Author info: As a recent graduate with her degree in Cross-Cultural Studies from Toccoa Falls College, Brittney has been on staff with Chi Alpha at American University since Fall 2015 with her husband, Josh. This small-town Georgia native has embraced urban life, and become part of the big city. She has a heart for international students and a passion for exploring new cultures - specifically trying new international foods. In her spare time, Brittney enjoys taking short trips to new places and scouring local thrift stores for a new project. She is passionate about having deep conversations, and about creating home wherever she is. 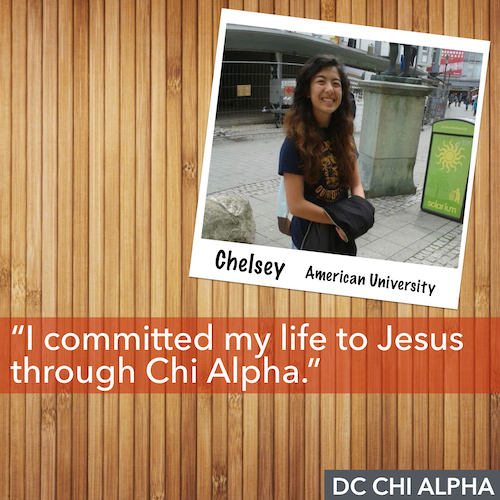 You can connect with her via our AU Chi Alpha Staff Page. 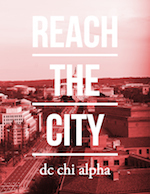 As campus missionaries working at American University, we are continually challenging our students to have deeper and more meaningful conversations. Often our default is to remain in the realm of small talk, surface level interactions become our normal, and in turn we suffer from a deplorable lack of depth in our daily interactions with those around us. There are many reasons that could be pointed out that create this culture of relational complacency, but I believe that we are often battling a simple lack of knowledge. We must realize that as Christians, when we allow ourselves to indulge in relational complacency, we not only penalize ourselves, we miss opportunities to engage others in gospel centered conversations. Simply put, we are missing opportunities to share the love of Jesus with those that we come in contact with on a daily basis! We often find that students, once engaged and challenged to overcome the anxieties that cause them to disengage initially, are simply unsure of how to ask questions that create a gospel centered conversations. As XA staff we all individually have our go to questions to engage students in deeper conversation, and to help us personally take our relationships to a deeper level with those that we are walking with in discipleship relationships. 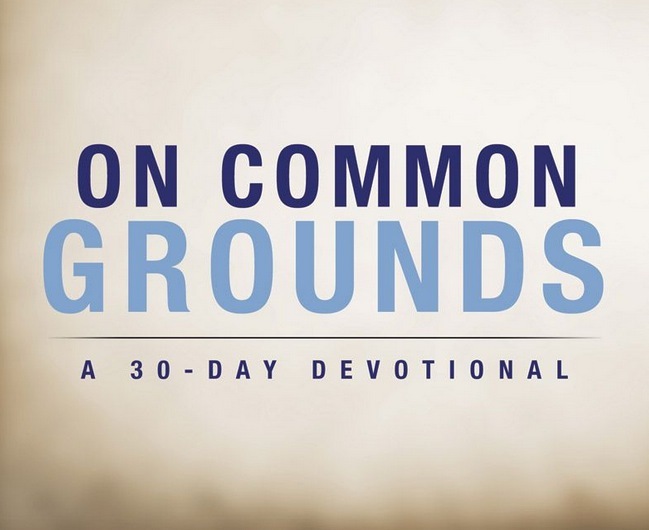 Whether in conversation with a believer or a non-believer, we believe that there are a few questions that can help anyone to have greater success in creating conversational and relational depth that opens windows for the gospel. It takes a bold step to take a surface level conversation to a deeper level, but we know that the rewards can be great. - “What’s most influenced you to come to your current conclusions? - “Are you a spiritual person? We hope that these help you to engage someone within your influence on a deeper level this week!